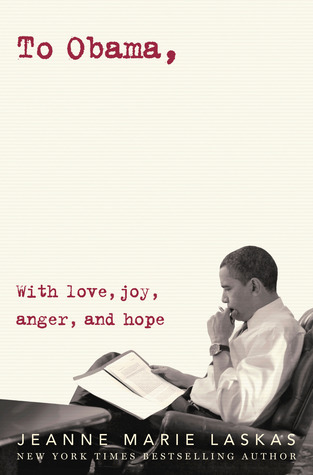 If time had allowed me to, I would have easily finished this book sitting poolside on a hot summer day. The Prince of Venice Beach is the perfect enjoyable escape to lose a few hours to as you read about the adventures this runaway teen boy, turn private investigator, finds himself in. I liked the straight forward approach of Blake Nelson's writing. It's basic and to the point, yet paints a vivid image at the same time. The voice of his main character, Cali, is hard to resist. He becomes a person you want to know, a friend you must see through to the end. 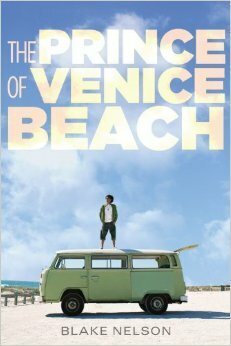 For fans of contemporary YA that are looking for a refreshing story told through the eyes of a young male's point of view, I definitely recommend The Prince of Venice Beach. Cali ran away from home a few years ago and has been living on the streets of Venice Beach ever since. He's made friends with the others who inhabit the streets as well, forming relationships through a common understanding of looking out for one another. Cali's situation is a bit different though, even though he doesn't have a physical address to call home, he does take up residency in a tree house of a friend's backyard. It's here that he meets and befriends Ailis, a girl who carries around her own baggage, and together they lay the foundations of future plans of starting their own private investigator business. Since Cali knows his way around Venice Beach, others who are looking for runaways come to him and seek his help. It's through these little jobs that Cali gets the idea to become a private investigator. What starts out as a means to make some decent money, and also ignites a spark of interest in something he may want to do as a career some day, quickly lands him in trouble causing him to rethink his professional plans. The story picked up at a steady pace, focusing on the disappearance of a particular girl that Cali is hired to look for. It held my interest as the story began to shift, turning the tables on Cali's plans, all while focusing on the relationships with his friends and how those relationships continued to build. Is this a story that will linger with me long after I've finished it? Not quite. Is it entertaining and capturing my interest while reading it? Absolutely. The Prince of Venice Beach is a solid afternoon read, one that fulfills this reader's craving for a fun, enjoyable, and entertaining novel. I love the sleuthing aspect most when it comes to The Prince of Venice Beach! I've always been fascinated by characters that get involved in investigations and mysteries. It sounds like a pretty interesting story, if you ask me, and Cali sounds like a great character! I was so excited when I saw your review today! Male narrators are still a relative rarity in young adult novels and I've had my eye on The Prince Of Venice Beach ever since I first heard of it because of that. Thankfully, it sounds as though it's not only the protagonist's gender that sets this novel apart. I believe Anna likened it to a 'Male Veronica Mars', which also had me very excited for obvious reasons. Given the relatively little buzz I had heard about this novel I was still on the fence as to whether or not to take the time to read it, but I think your review has convinced me :) Although it might not be memorable or a complete standout that will make my 'best of 2014' list this year, I'm always on the lookout for something that's a little different, and a story of a teen runaway turned private detective definitely sounds as though it will fit that bill!